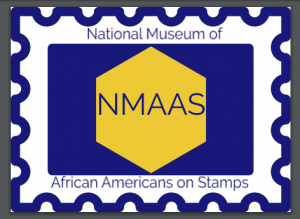 1/20/1992 – President Bush declares M. L. King, Jr. birthday national holiday. 1/21/1824 – Osai Tutu Kwamina defeated British at Assamaka, Ashanti. 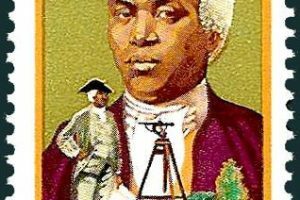 1/22/1793 – Benjamin Banneker helped plan Washington, DC. 1/23/1977 – First ABC-TV showing of “Roots”. 1/25/1966 – Constance B. Motley appointed federal judge, first woman. 1/26/1961 – Carl T. Rowan, journalist, given White House job.